October 13, 2018 4:45 pm. Land Of Plenty has added to trainer Darren Weir’s impressive Toorak Handicap record at Caulfield. “Sometime drawing inside can be a disadvantage I guess but I’d rather draw the middle than out,” Weir said. “With him still being a colt the owners were hoping to win a Group One and all I was hoping to was win a race first,” Weir said. 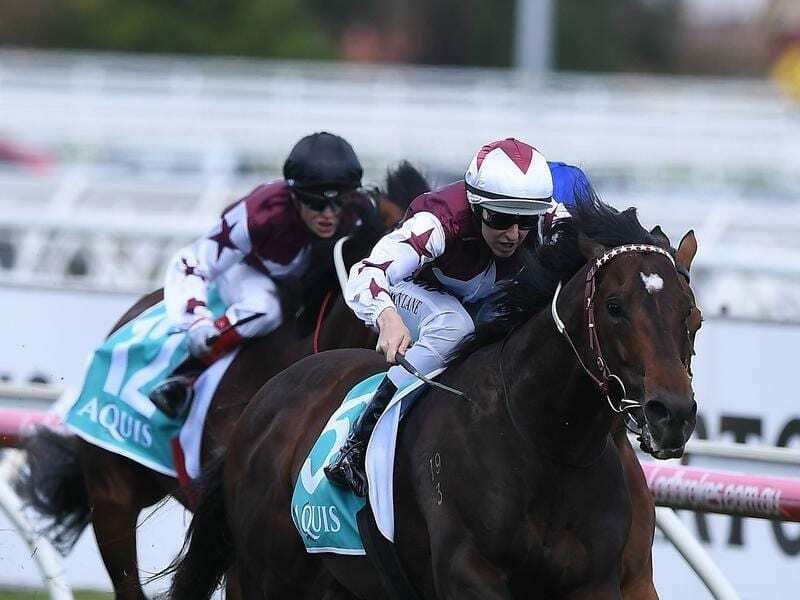 “He had a good prep and ended up winning a mile race in Adelaide and I said to them then that we should chuck him in the paddock and head towards the spring and aim for these handicap races. “He didn’t begin that well and with the solid tempo I ended up a bit further back than anticipated,” Lane said. “Coming to the turn they bunched up so it didn’t matter and in the end he was too good.